It almost feels like years since I have last written here! Some thought I was on vacation, cheese far from it. I have had too many things on my plate the whole of last week and after completing the Blogging Marathon, really felt like a heavy relief. Not that I don’t enjoy doing the marathon, I enjoy it immensely but the fact that it so happened that last week, I was clueless with the recipe for the theme, which made it hard. Plus the fact that I have teach the boys and get them complete their homework, seems to occupy so much time. Well I am not complaining nor is this a rant. I simply wanted to make it clear to myself that I need to prioritize things to myself. I wouldn’t want to miss spending the time with my kids. Last night when I was feeding the boys, they wanted to eat the rolled up chapattis themselves. Suddenly Peddu told me about one of their classmates. This boy brings these rolled chapatis everyday and never eats but throws it into the dustbin. Peddu told me, with his cherubic expression and a voice so sweet, that it’s bad because his mummy makes these with so much efforts and this boy throws it away. Chinnu joined in saying, yes this happens daily, even the sandwich that he brings faces the same fate. After all that talk last night, when I asked them if they will want Poori for their breakfast, they both nodded yes. Imagine my frustration when they both didn’t eat a bit because of “pre departure to school syndrome” sets in! I decided never to again venture into stressful tasks in the morning. And also have a cozy talk with them. 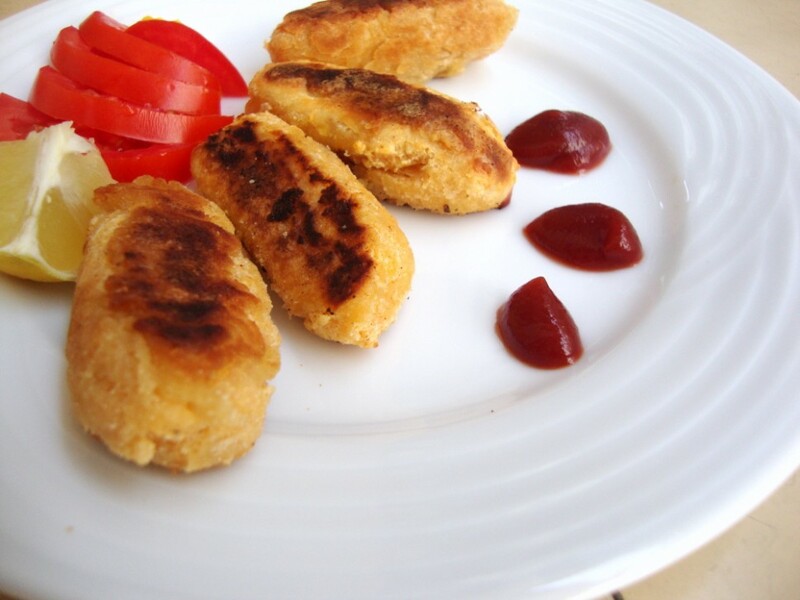 Coming to these Paneer Fingers, these are Konda’s favorite when we eat at the restaurant in the club. She will order this invariably and enjoys it so much. So I thought I must make it for her at home. 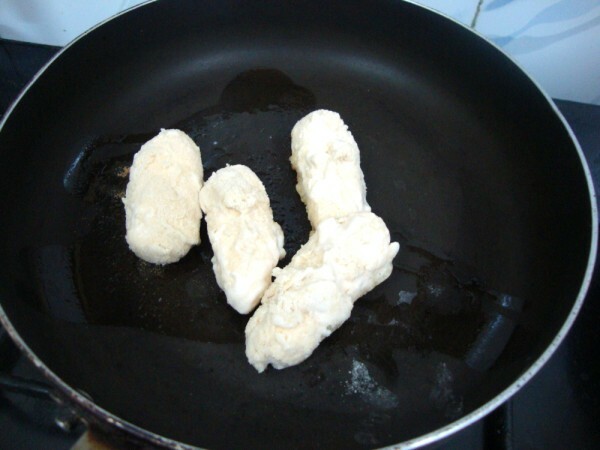 In the process, I decided to make it low calorie by pan frying it. Not for her sake but more for my own sake..:) Both Konda and Peddu enjoyed this, while Chinnu is yet to have a liking to these snacks. 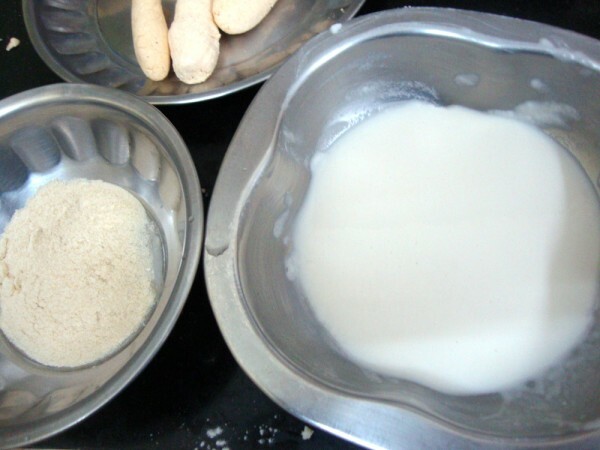 Crumble paneer or grate it into fine powder. Add all the spice powders and corn flour. Mix into a fine mix. It will turn very soft on blending. 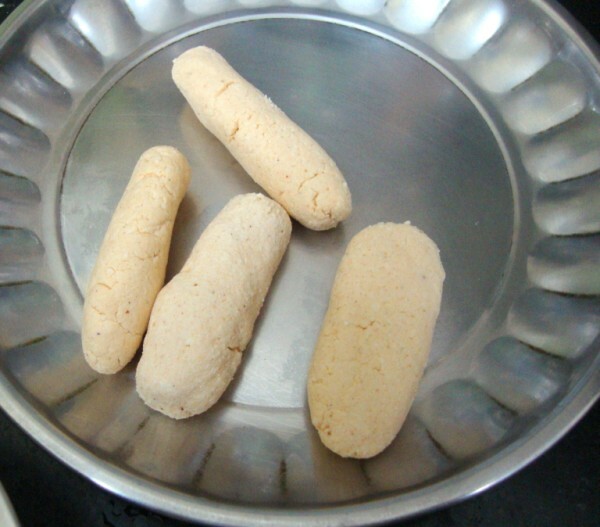 Divide the paneer mix into small balls, shape them into fingers, keep it aside. 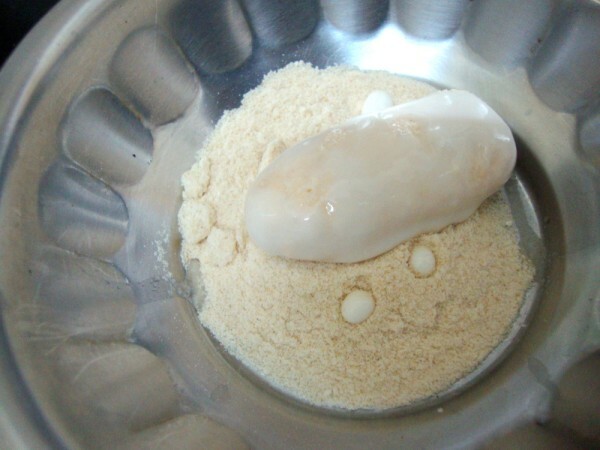 Make a batter of flour with the other ingredients, except bread crumbs. 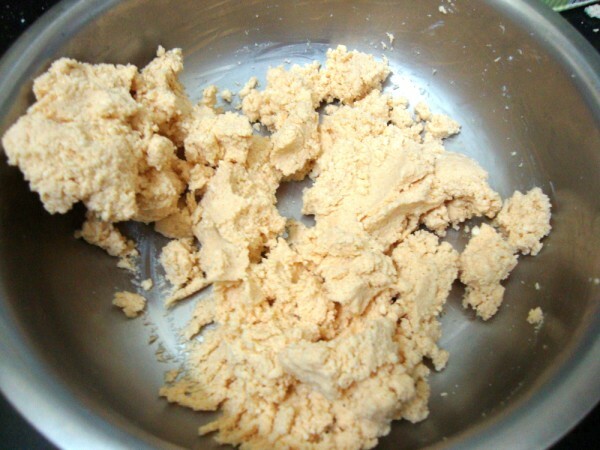 Dip the fingers in flour batter, roll over the bread crumbs. 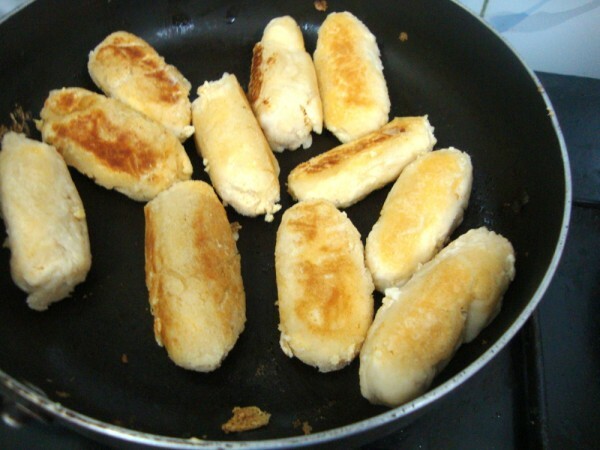 Pan fry in a non stick pan. Make sure it gets cooked to golden colour on all sides. You can deep fry but this low calorie fingers were also very tasty. You pack up so many things in a day–hats off! 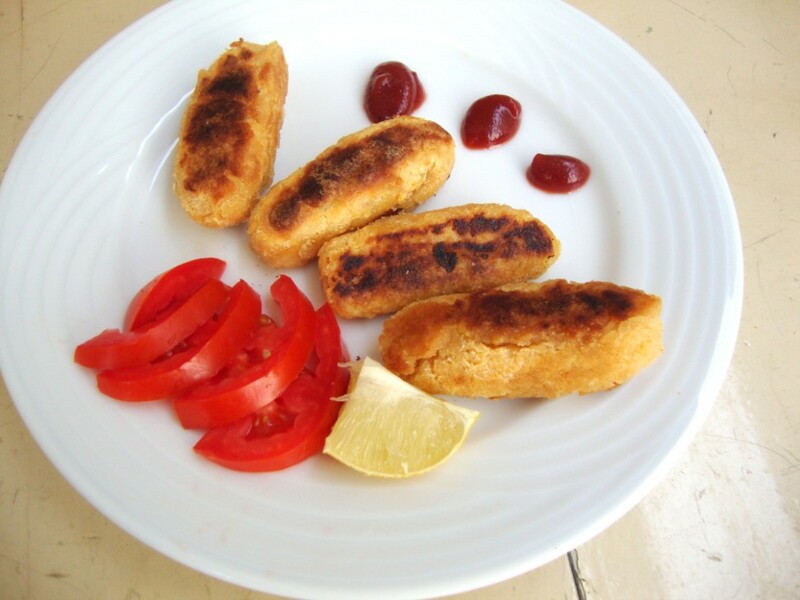 !Paneer fingers look yummy! 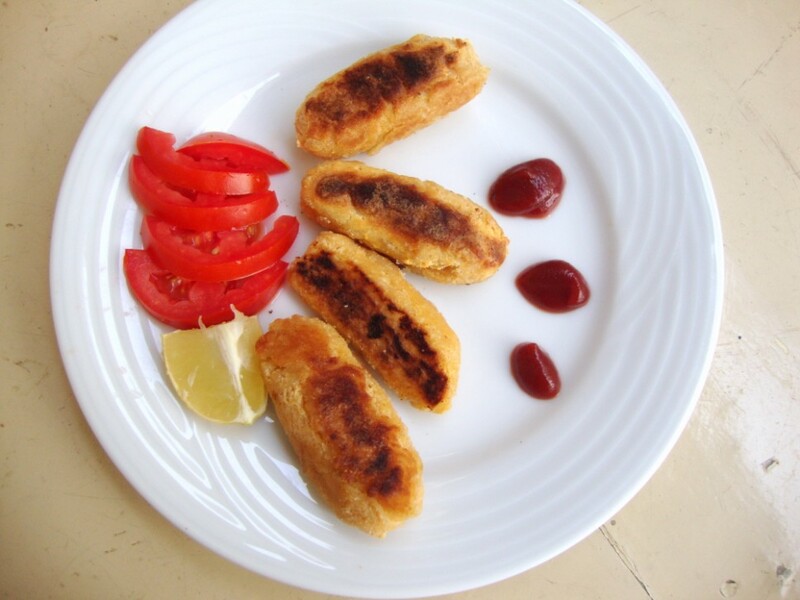 Super dooper paneer fingers… I am a paneer fan! love this snack!!!!!!!!!!! !valli, i still wonder how you manage to do so much!!!!!!!!!!! Looks yummy!Like to try out one day. this one sounds good and guilt free too!! 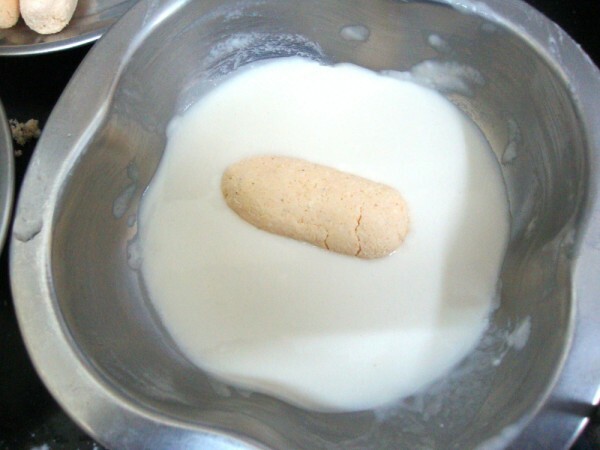 Paneer finger sounds good. Good for a low cal, protien rich snack. Sounds great. Must try these on my kids. They love anything fried but since I avoid frying ( I am Asthmatic) these will be welcome.